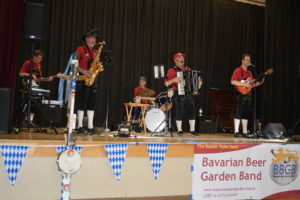 Corporate parties are one of the BBGB’s favorite gigs! 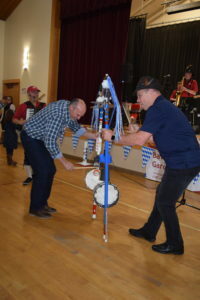 The band is very interactive with the audience. 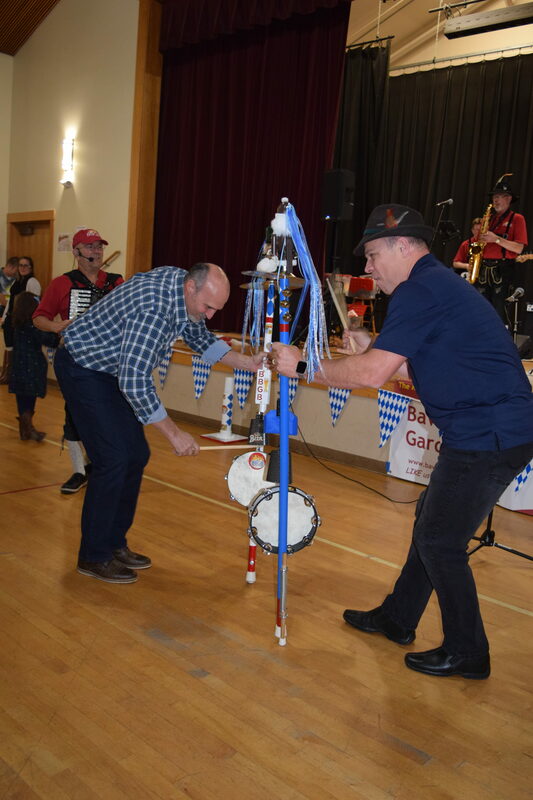 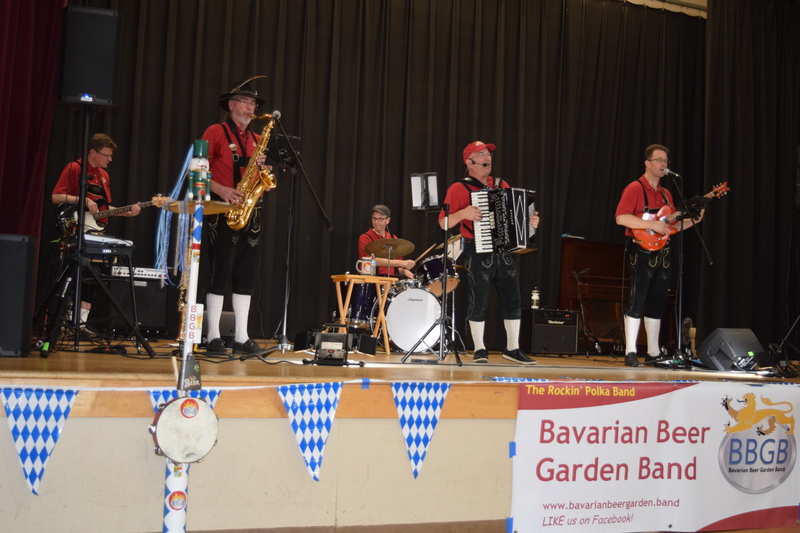 Accordion player, Greg Perry is often in the audience running various contests like (1) Chicken Dance Contest, (2) Bavarian Pole Dance Contest (3) Stein Hoists, (4) Contest Contests and Group Polka Dances! 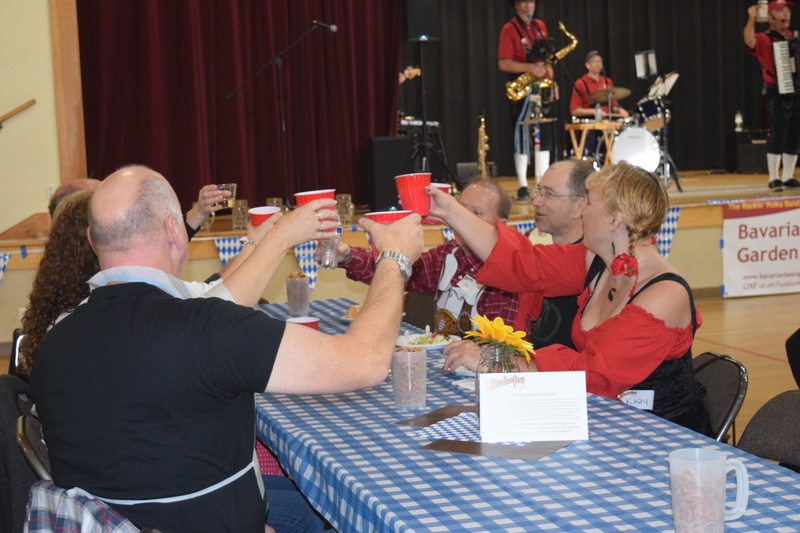 Here are some images that show the fun!